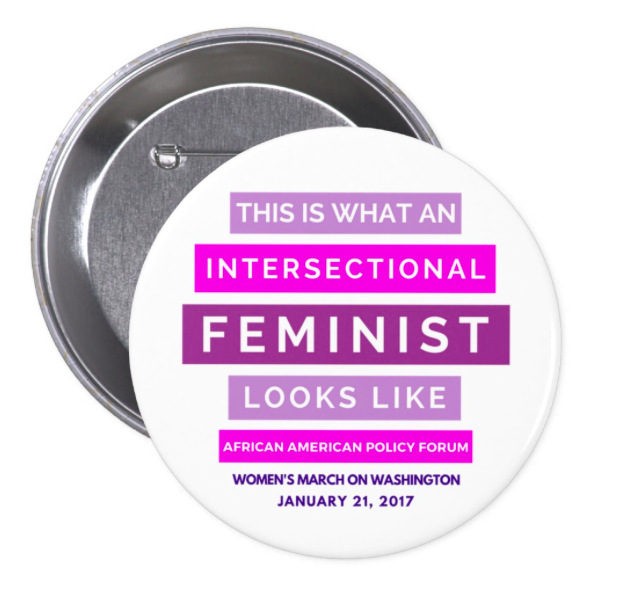 Looking for an intersectional feminist posse to march with? Have a great idea for a poster? Want to learn more about AAPF & V-Day? Still searching for something to wear to the March? Co-Sponsored by AAPF, One Billion Rising, V-Day & Busboys & Poets, this event will feature live music, spoken word, sign making stations, Women's March merchandise sales, and more. Please join us at the 5th and K location and get ready to march! RSVP here. Purchase a Women's March or Predator in Chief T-shirt, Pin, or Sticker by Wednesday 1/18 and we'll have your items available for pick up on Friday evening and Saturday morning in DC (including at the Busboys event). Enter promo code WomensMarch to waive the shipping fee. Marching in NYC? No problem! We'll also have march available for pickup in NYC on Friday and Saturday. March with us! Saturday morning, we will be gathering at Garfield Park, at the intersection of 3rd and G Street SE before the march so that we can proceed as a group. Please plan to assemble between 8:30-9:30am: RSVP here to receive updates. Click Here to March with Us! For the past 20 years, AAPF has been on the forefront on advocacy against intersectional inequality and structural racism. Through campaigns such as Black Girls Matter, Say Her Name and Why We Can't Wait, we have combatted intersectional erasure in political and social movements, and have uplifted the stories of women and girls of color that too often slip through the cracks of our collective consciousness. Through our Breaking the Silence Summer Camp, we have created a space for women and girls of color to use their voices to tell their stories, advocate for their communities, and form connections across age and geographic region. As partners in this work, we invite you to join us, in person or virtually, for the Women's March on Washington this Saturday, which we are proud to be co-sponsoring.